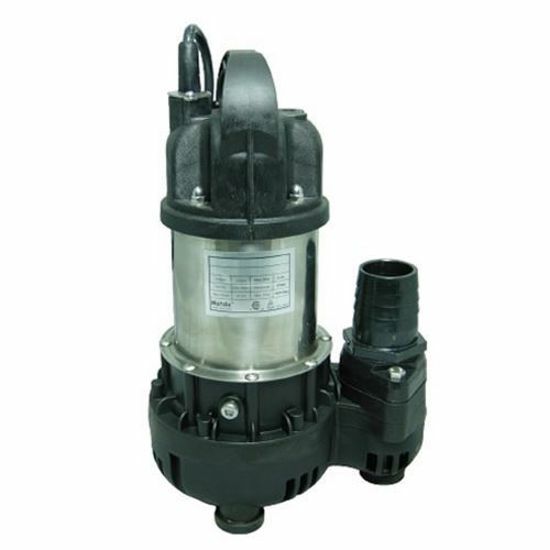 Geyser Max Flow pumps were specially designed with a composite resin base for high performance and low amps. The vortex design can handle solids up to 3/8" and comes with a 2 year manufacturer warranty. 9.4" x 6.5" x 14"
9.4" x 6.5" x 15"